The Rivers State Government has assured the people of the state that it will prevail on relevant stakeholders to ensure that the supply base of Shell Nigeria Exploration and Production Company is not moved from the state to Lagos. 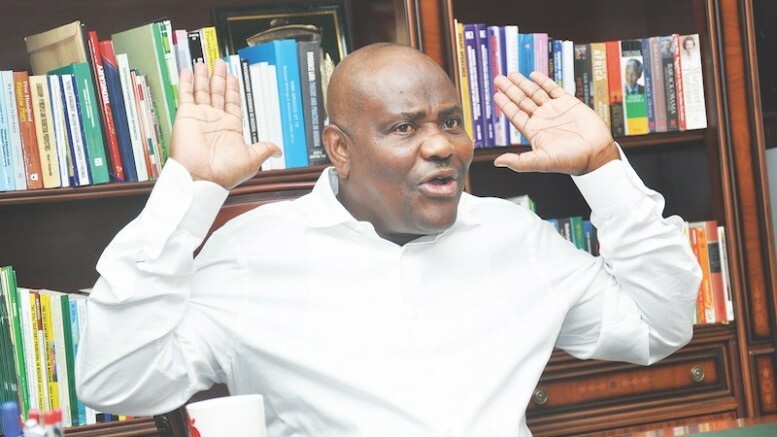 The state government’s assurance is coming on the heels of the claim by some youths in the state that SNEPCo was planning to leave Onne, Rivers State to the Lagos Port. Speaking with our correspondent on Thursday, the state Commissioner for Information and Communication, Mr Emma Okah, said no government would be pleased to see any company leave its environment. Okah explained that the state government would do everything within its power to persuade SNEPCo to remain in Onne. “I do not think that any government will be pleased to allow any company that has been in the state to leave. We will reach out to them and persuade them to stay,” he added. Some youths and women groups in the state had recently staged peaceful protests over the planned relocation of the SNEPCo supply base from Onne due to its adverse economic and security implications on the state and the entire Niger Delta region. The Amanyanabo of Okochiri Kingdom in Okrika Local Government Area of Rivers State, Ateke Tom, and other stakeholders had intervened in an attempt by the youth to embark on another protest within the Oil and Gas Free Zone in Onne on Wednesday. The youth had gathered as early as 6am at the Oil and Gas Free Zone in Onne to embark on a protest over the alleged planned relocation of SNEPCo base from Onne to Lagos. But what would have been a tense situation for security agents in Onne was averted by Ateke Tom and other prominent community heads. The President, Onne Youth Council, Mr Philip Tenwa, who had earlier led the peaceful protest, said the planned relocation of the company’s base would lead to the loss of more than 5,000 direct and indirect jobs. He stated, “This move by SNEPCo has serious and far-reaching implications for the Onne community and indeed the entire Rivers State. “This is because SNEPCo, which is the operator of the Bonga field, at present supports more than 5,000 direct and indirect jobs at its supply base in Onne. A Shell spokesperson, Bamidele Odugbesan, insisted that the firm had no intention to shut down its operations in Onne. He said, “Shell Nigeria Exploration and Production Company has no intention of shutting down the logistics supply base in Onne, Port Harcourt. 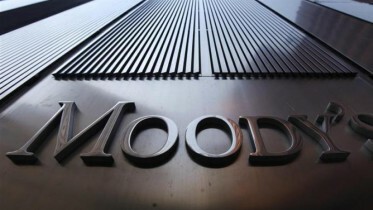 Be the first to comment on "‘We’ll Prevail on SNEPCo to Stay in Rivers’"
Nigerian Banks Battling With Forex Liquidity A global rating body, Moody’s, has said many banks in Nigeria are struggling to handle diminishing foreign currency liquidity….